On the Hungarian theater of war of the Eastern Front, the Soviet troops attempted to take Budapest repeatedly from the end of October 1944. However, the 2nd and 3rd Ukrainian Front forces only managed to encircle the Hungarian capital by the end of December 1944. The German troops, especially the battle groups of the Panzer Divisions and Panzergrenadier Divisions fought effective delaying combat. 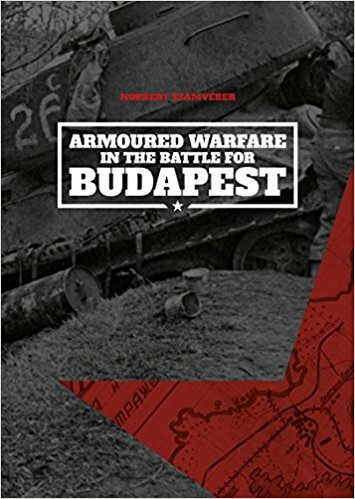 Dr. Norbert Számvéber, author of several books and studies on the armoured warfare in the ww2, described and analysed the fierce armoured clashes in the first phase of the Budapest Operation in detail, based principally on archival sources.